Failure to update the status of a Customized or Personalized Item Order within seven (7) days will also result in the order being cancelled by AnytownUSA as an un-fulfilled order. 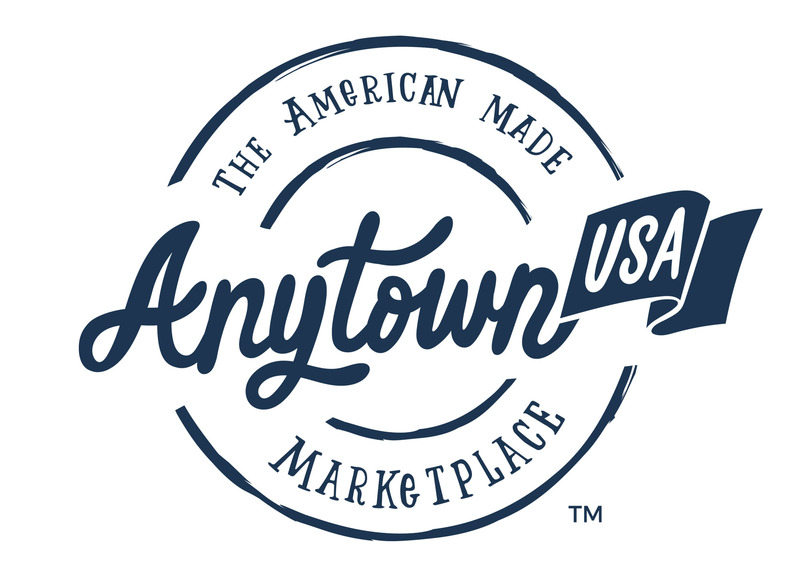 It is important to note that if you fail to fulfill Standard Item Orders or acknowledge Customized or Personalized Item Orders within seven (7) days three (3) times, resulting in three unfulfilled order cancellations by AnytownUSA, we reserve the right to remove you from the site and cancel your account. * You will need to include information in your shop policies regarding order processing times for either or both Standard Item Orders and Customized or Personalized Item Orders. This information is important in that it will set order fulfillment expectations with the Customer. Additionally, you will need to establish policies for returns, refunds, and exchanges related to Customized or Personalized items.